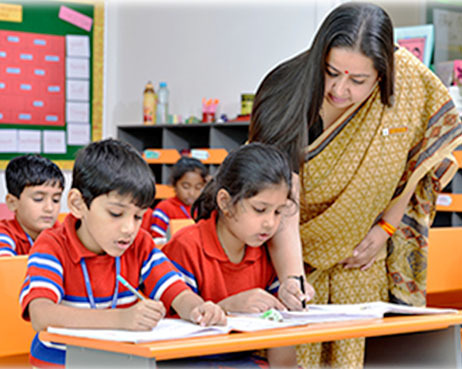 To achieve excellence, G D Goenka offers stimulating environment, set opportunities horizons and facilitate building of knowledge and skills, in an effortless manner for children and teachers, therby creating a learning institution. We are a forward thinking school that believes that within each child lies an inherent potential that needs nurturing in a harmonious way. 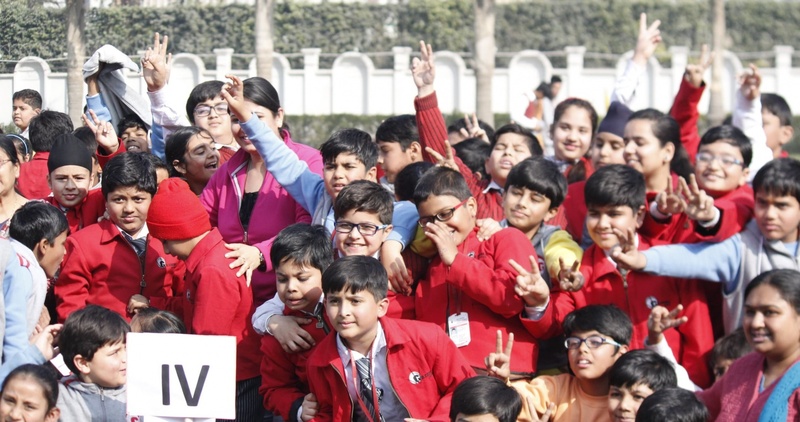 Instilling a habit of learning to learn is the cornerstone of the education we offer.We prepare our children and teachers for a rapidly changing world by equipping them with critical thinking skills, a global perspective and respect for core values. The school takes pride in having in continuation with the best facilities at par with other G D Goenka Schools Family ,being the first centrally air-conditioned school offering with the latest educational aids, equipment and amenities, set up to uphold the highest standards in education, hygiene, safety & security, this model has been replicated in our school which is affiliated with the G D Goenka Group . 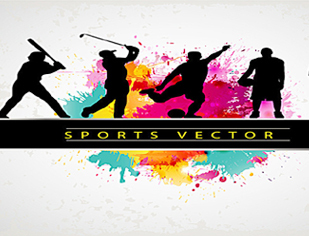 The forms can be purchased from the school office from Monday- Saturday between 7:30 am to 3:30 pm. A pre-arranged appointment needs to be taken for a School tour. Appointments are usually available on Saturdays. 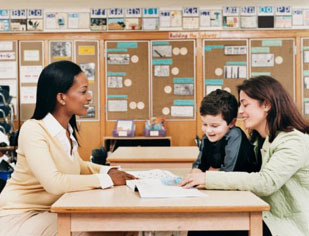 Know what to expect from a parent-teacher conference and the best questions to ask the teacher. 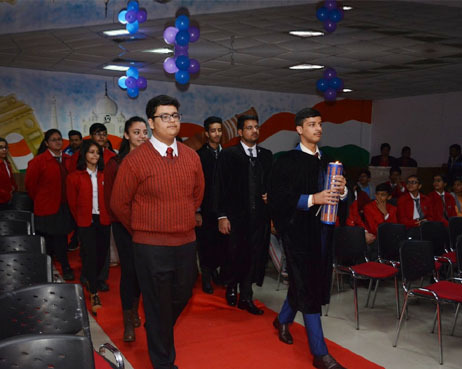 Controlled teacher-taught ratio for individual attention and holistic development..
An enthusiastic and sentimental class XI played the perfect host to the Farewell Party for class XII. 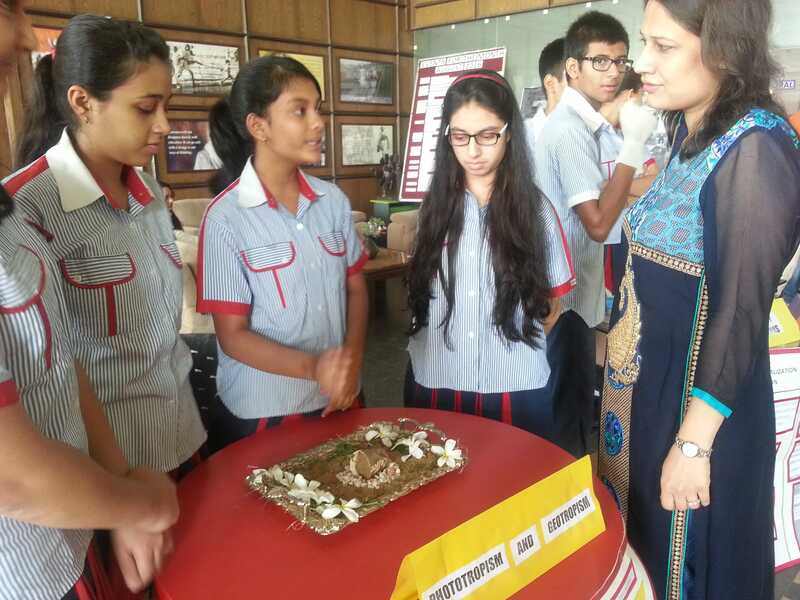 Our School ethos revolve around the mantra- ‘Leadership’ which also happens to be a part of the vision statement of the school. 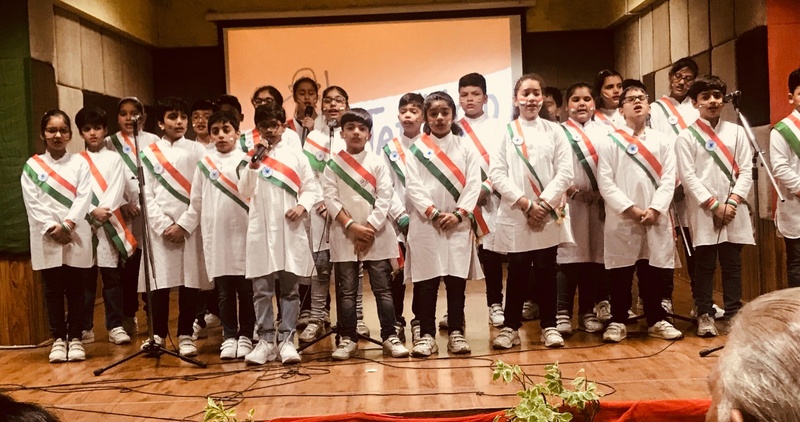 We in still leadership qualities in every child such that each child has a story of his own- a leadership story; a story about change, a story that redefines every child of this school. 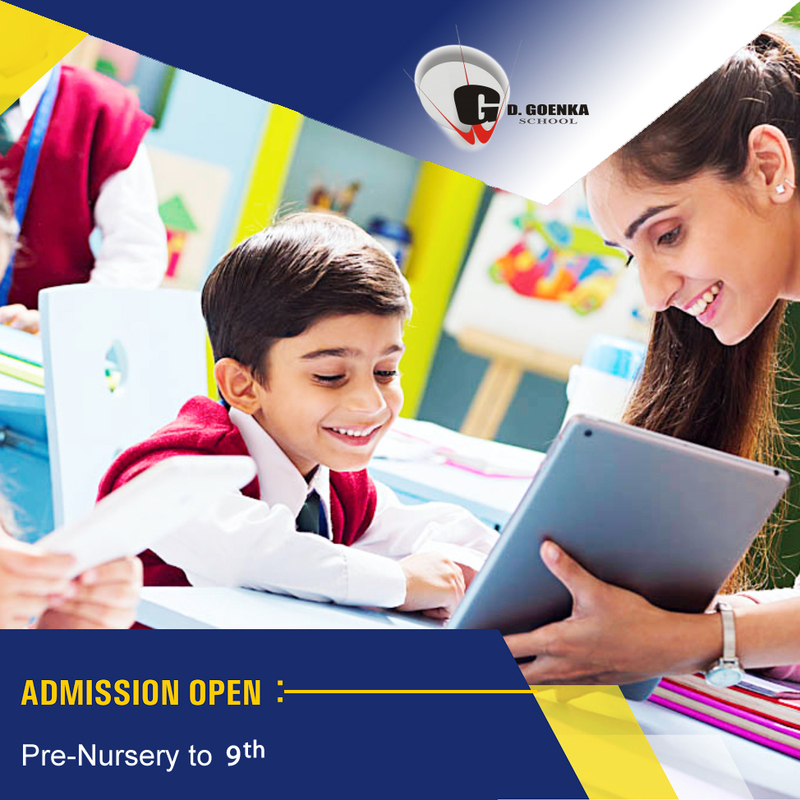 To be a part of G D Goenka Public School Ghaziabad , for the session 2019-20 you need to register the child by either personally collecting the registration form from the school office or you can opt for the facility of on-line registration. The House is managed by Housemasters. The Housemasters select House Captains, Assistant House Captains and Sports Captains. 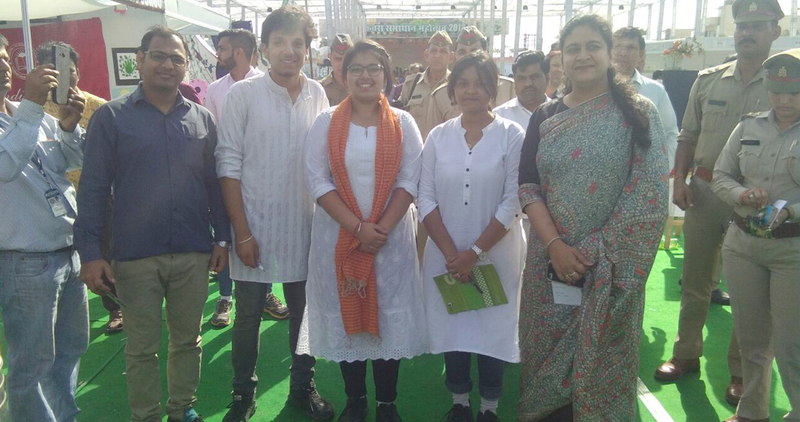 It is compulsory for every student to be a member of a House. parents to support learning, social & emotional development, behavioral and special needs of the students. The team works using different strategies that will help meet the unique needs of each student. physically or mentally. Bullying is characterized by an individual behaving in a certain way to gain power over another person. bullying occurs when a person is “exposed, repeatedly and over time, to negative.. In today’s global village it is imperative for students to think critically about all the major issues impacting the world at large. Each year the debate club deliberates on various topics such as..